One of our readers sent us an issue regarding the #Apple #iPhone 6 stuck in the iTunes logo. This issue occurred after replacing the phone display. While it may seem odd that replacing the display can cause this problem it can if some other component in the phone has been affected during the replacement process. Let’s take a look at the issue below. Solution: For this particular issue you should make sure that your computer is running the latest version of iTunes. You should also use the Apple USB cord to connect the phone to the computer. Connect the phone to the computer then you need to press and hold both the Sleep/Wake and Home buttons for at least ten seconds, until you see the Apple logo. 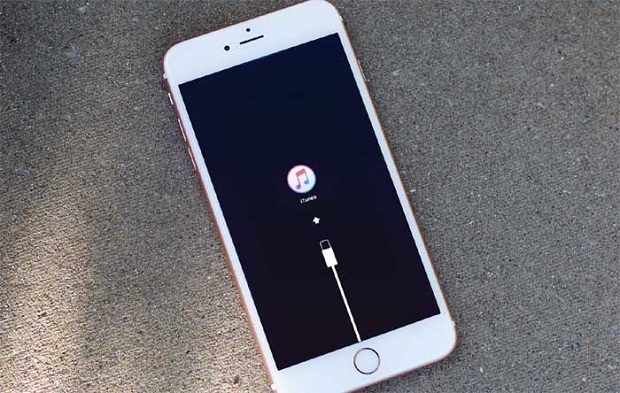 You will see the option to restore or update the phone in iTunes. If you don’t see this then this could already be a hardware related problem. I recommend that you bring the phone to a service center and have it checked. My fav is >>>> RecoveryTool Fix Recovery. it is quite fast and reliable.